By aghteyr scannane as çhellveeish Americaanagh eh Charles Bronson (r. Charles Dennis Buchinsky; 3 Sauin 1921 — 30 Luanistyn 2003). 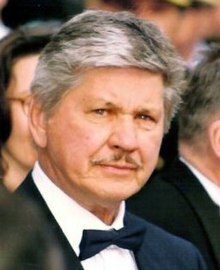 Ta tooilley coadanyn mychione Charles Bronson ry-gheddyn ayns Wikimedia Commons. Hie yn duillag shoh er ny reaghey er 7 Jerrey Souree 2013, ec 03:21.